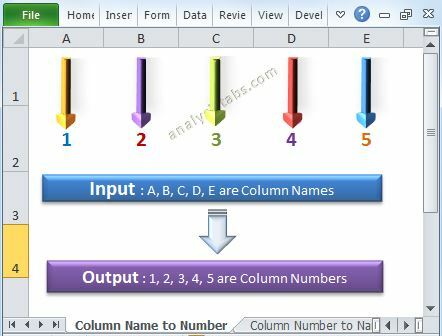 Writing and Reading Excel Worksheet Cells Ranges in VBA - ANALYSISTABS - Innovating Awesome Tools for Data Analysis! 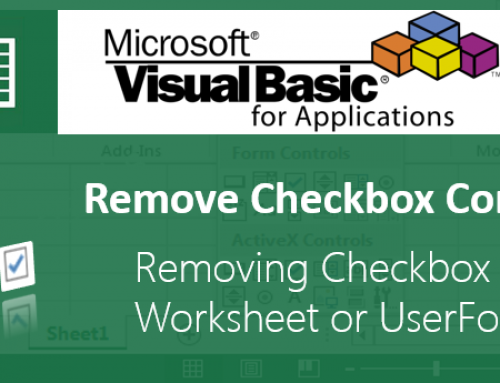 While working with Excel it is common task to writing and reading the Workrksheet. For example, we may have a Input data sheet to enter data, based on the data in Input sheet we can perform some calculations and show the results to the user. 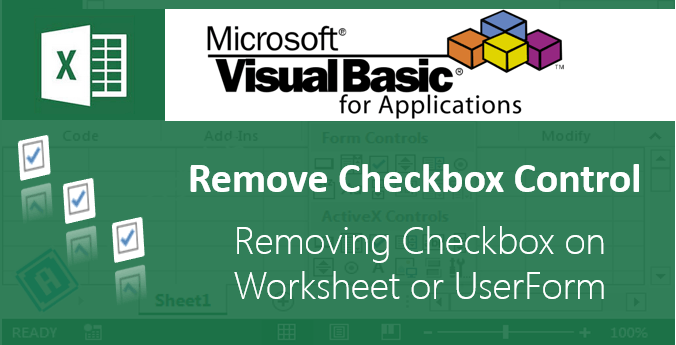 We can use Cell or Range Object as discussed in the previous topics to read and write the using VBA. The following example will show you how write and read the data using Excel VBA. In this example I am reading the data from Range B3 and Writing the data into C5 using Cell Object. In this example I am reading the data from Range B3 and Writing the data into C5 using Range Object. Even we can use combination of Cell and Range. In this example I am reading the data from Range B3 and Writing the data into C5 using Cell and Range Object. 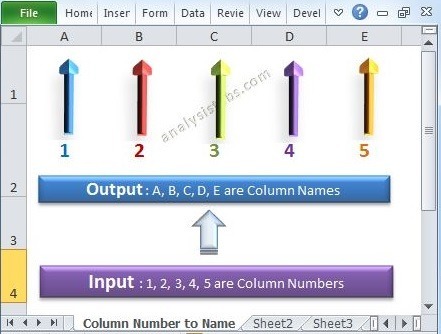 We can mention the Sheet name while reading the data from another sheet. 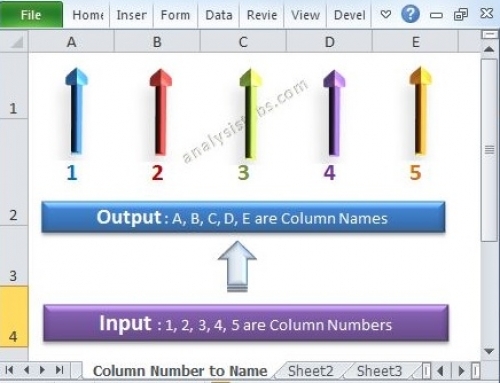 We can mention the Sheet name while Writing the data to another sheet. 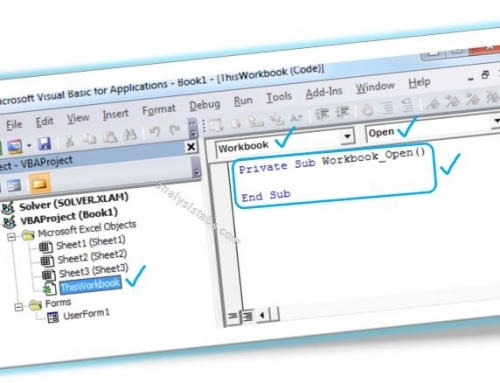 Similarly, we can use the workbook names, if you want to write into different workbooks. I am trying to remove the first 4 characters from a list of file names. Can someone help me create a code to move down a list removing the first 4 characters from the data in each cell? Recording my actions did not give me the results I was hoping for. Just use right(“A1”,len(“A1”)-4) Assuming it’s for A1, for the sake of this exercise. In Sheet 1, A1 I have todays date. In sheet 2, from A1 to A30 I have the dates of the month. B1…. Z30 I have various other data. I want to write a macro so that A32….. Z30 gets filled with data pertaining to the date that is in Sheet 1, A1. Kindly help. This is a simple task that can be done with simply using VLOOKUP(). Why would you want to have a macro for this when you can simply get it done by using a single formula?